Warren Vogel focuses his practice on gift and estate planning, including business succession planning, estate and trust administration, financial services, insurance, and business law. 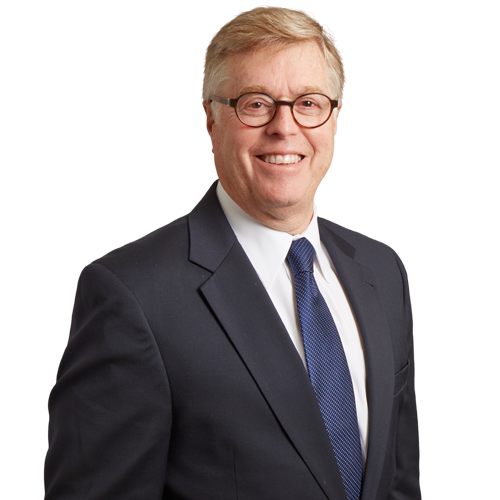 He has practiced in the Philadelphia area for over 40 years, representing financial institutions, insurance companies, self-insurance trusts, and family-owned businesses and their owners in a variety of matters. Warren serves as general counsel for three of the firm’s nonprofit pro bono clients, providing them counseling in securing tax exempt status, planned giving, and general issues of corporate governance. Represent numerous families in estate and gift planning, including the establishment of “dynasty” (generation-skipping) trusts; qualified personal residence trusts; “intentionally defective grantor trusts,” grantor retained annuity trusts, and asset protection trusts. Advise clients on wealth transfer issues involving multiple business interests and multiple family issues. Coordinate estate and business planning and succession in multiple generational businesses. Formed a Pennsylvania business trust to receive from a commercial insurance company long-term care insurance policies and funds required to service such policies. Establish business succession plans for closely held businesses, including using “phantom interest” plans for key employees. Represent corporate fiduciaries in surcharge actions and actions on behalf of the trusts against adverse parties. Represented minor’s estates and disabled individuals in connection with the (i) appointment of guardian; (ii) establishment of court mandated trusts and (iii) special needs trusts. Represented the sponsor of self-insured programs for long term disability, worker’s compensation, and other coverages. Represented an association of school districts to create a business trust to enable participating school districts to meet, through self-insurance and excess (stop loss) insurance policy, certain insurance obligations. Represented insurance brokerages/agencies in respect of licensure issues. Represented banks in documenting real estate/commercial loans including construction loans, revolving lines of credit, and asset based loans. 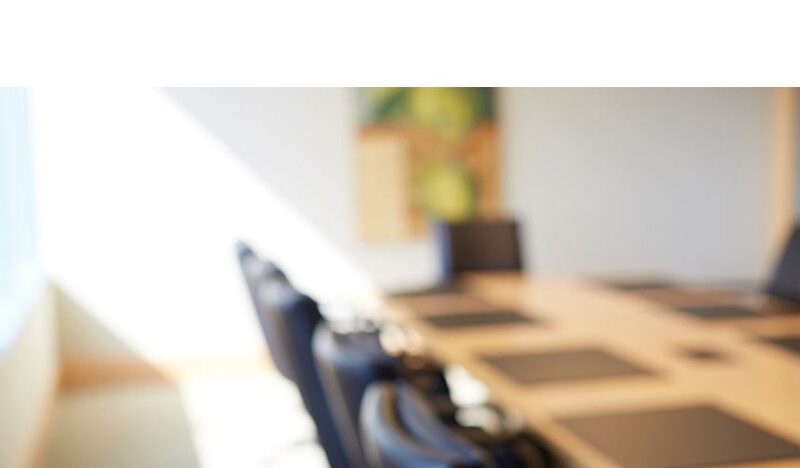 Represented local and regional businesses as outside general counsel, handling corporate, commercial, and real estate transactions, business combinations, acquisitions and divestitures, and counseled them on matters of business planning. Represented numerous health care professionals in formation, organization, operation, and sale of professional practices. Represented owner/operator of assisted living facilities in sales of real estate and assets as a going concern. Represented the purchaser of a 30-story high rise office building in Philadelphia. “Estate planning: postponement is not an option”	, Private Asset Management, December 2017. “A Legal Overview of Estate Planning: an Interview with Warren Vogel of Eckert Seamans,” Pennsylvania Homes, July 2014. “Basic Estate Planning Documents — What Each of Us (and our Clients) Need,” presented to Directors and Managers of one of the largest consulting and CPA accounting firms in the nation, June 2013 and November 2012. Featured speaker at Pennsylvania Bar Institute seminars on topics including the drafting limited liability company documents. Featured speaker at B’Nai Brith International Seminar on business succession planning. Speaker at Continuing Legal Education programs on limited liability companies estate planning. Presenter at various client-oriented seminars on estate planning.